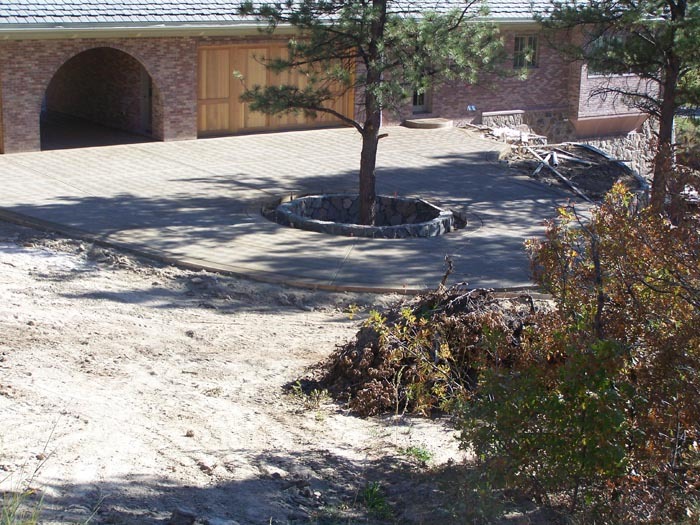 We purchased a newly constructed foreclosed property. 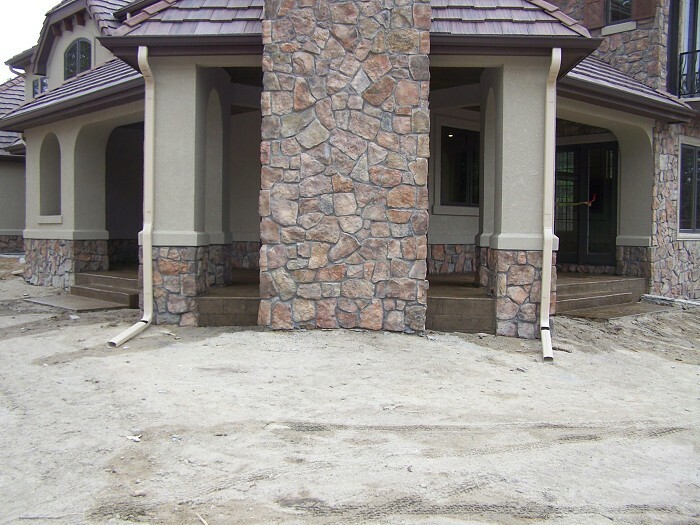 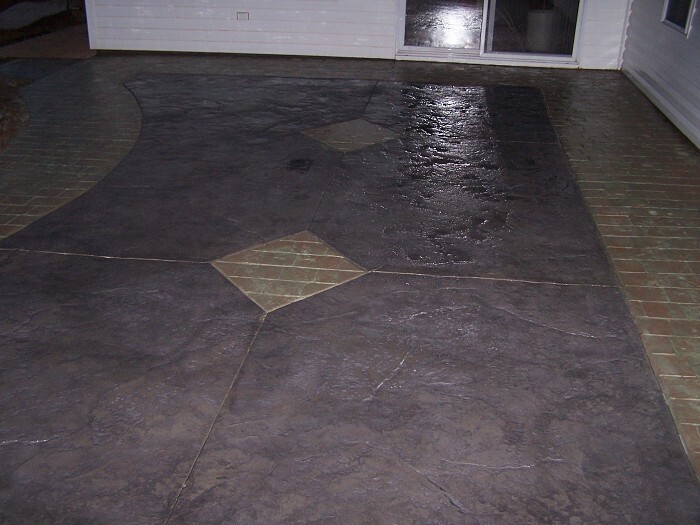 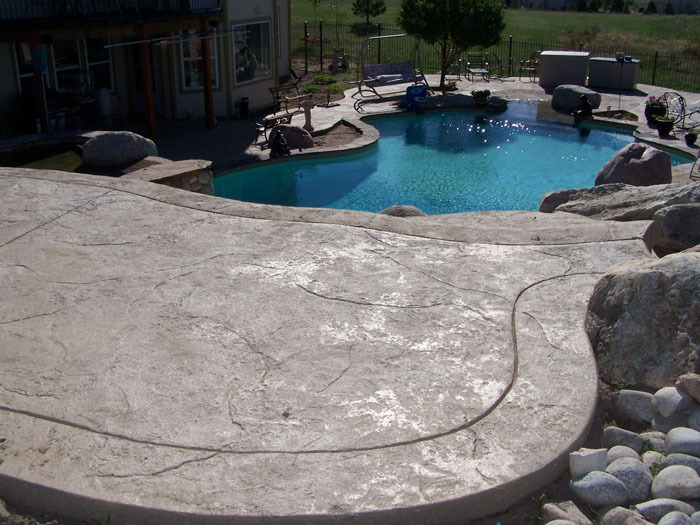 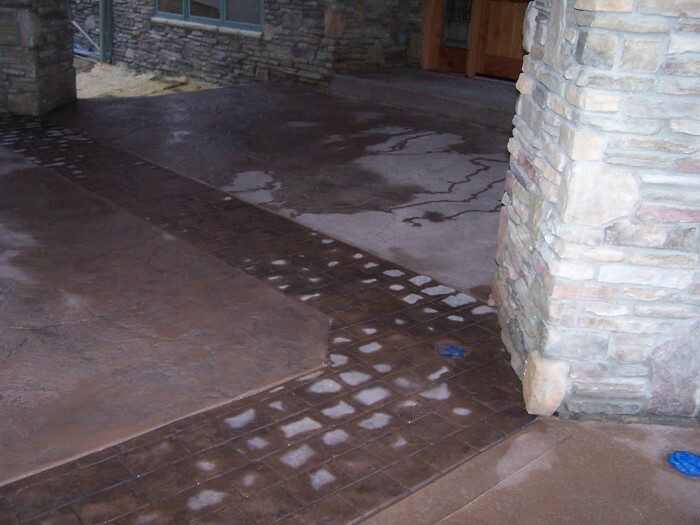 The concrete on this property had settled, cracked everywhere, and had a poor finish. 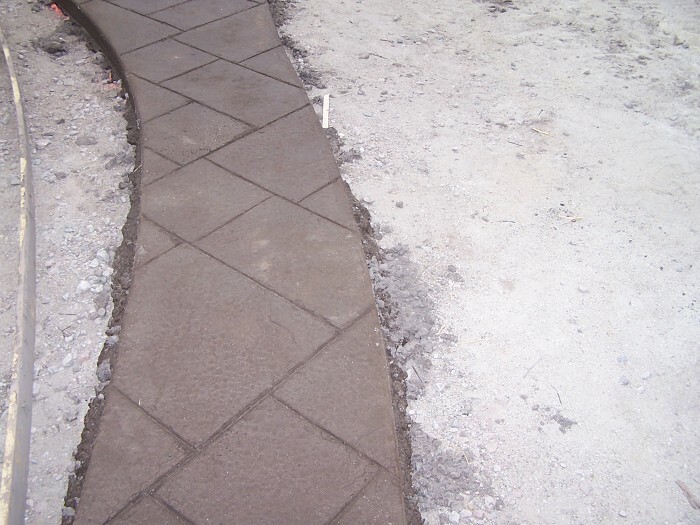 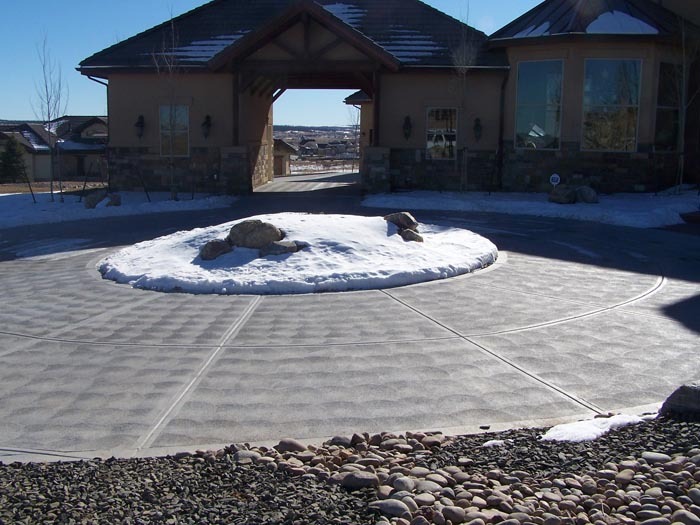 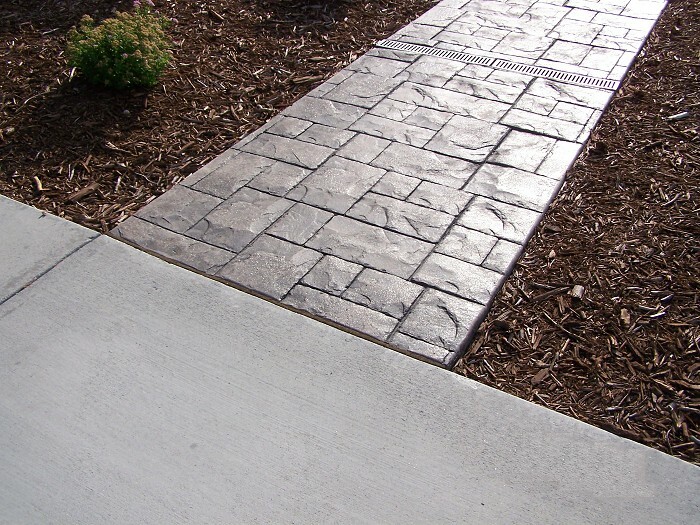 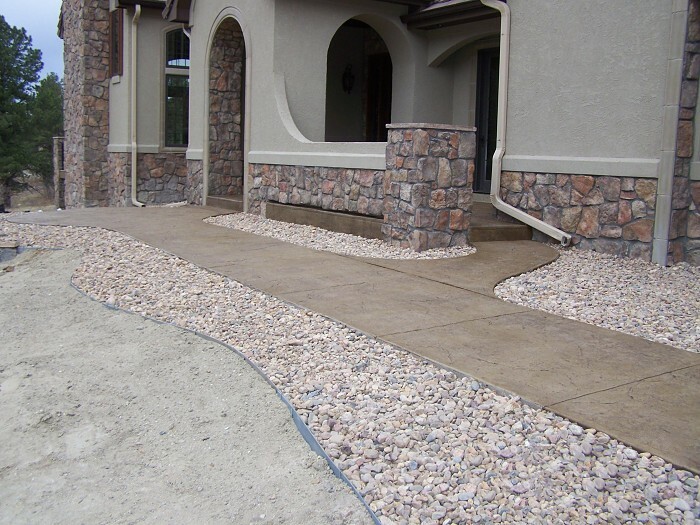 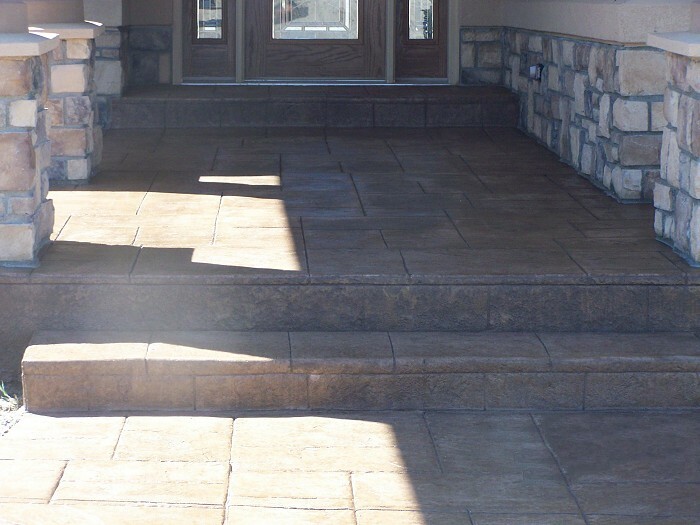 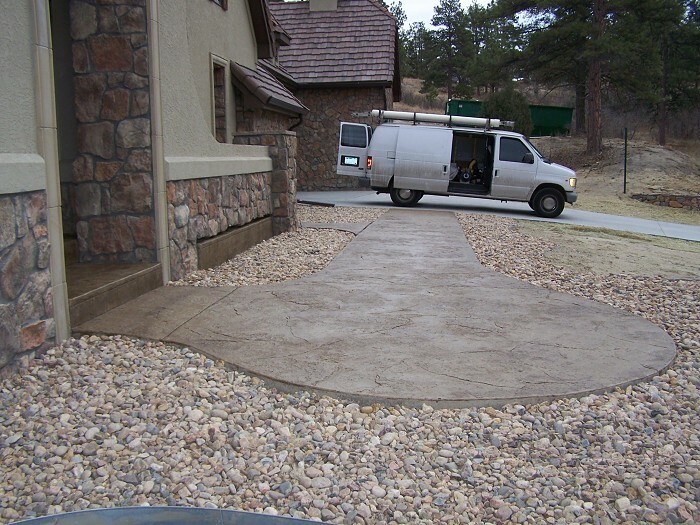 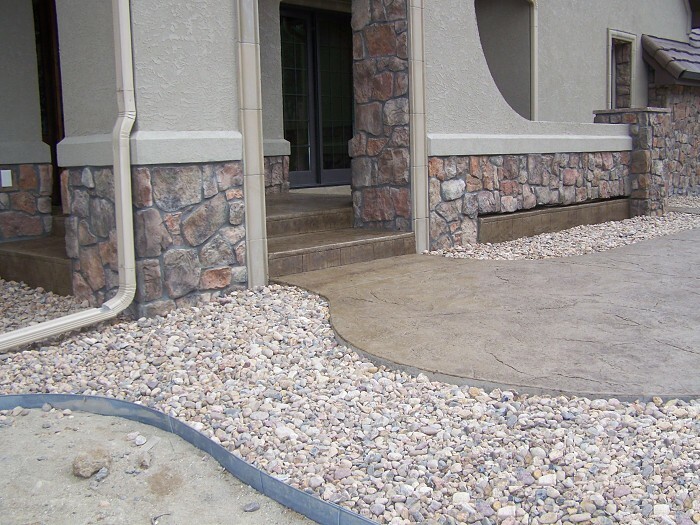 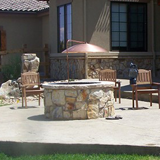 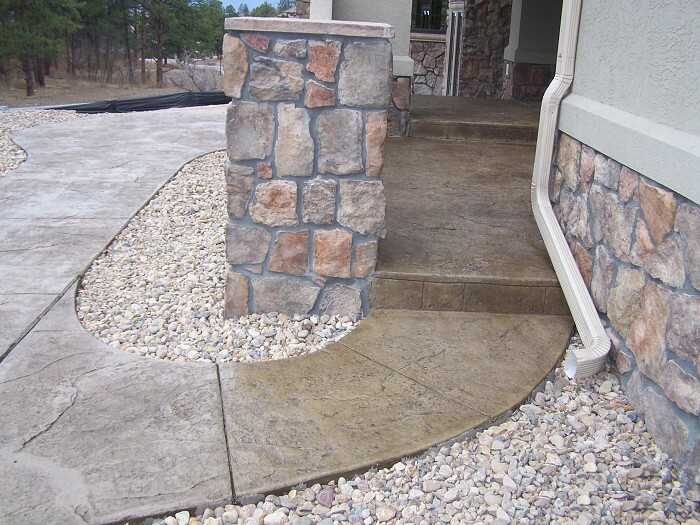 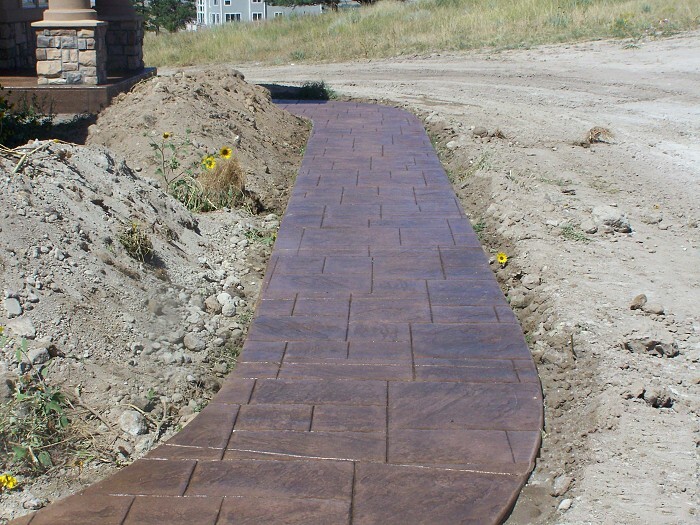 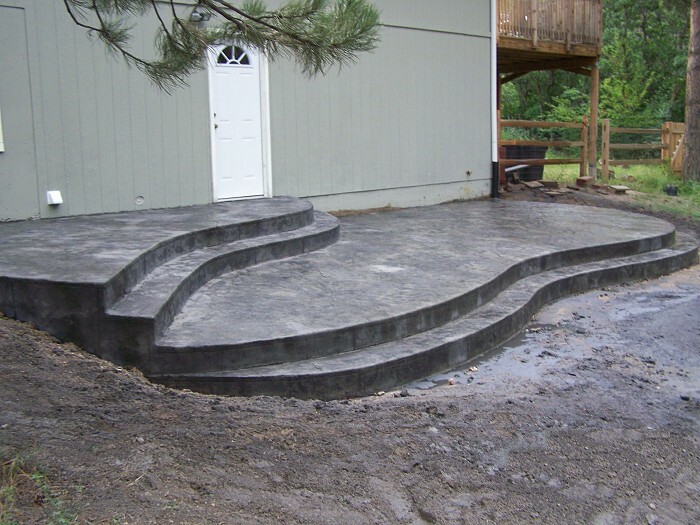 Brent with Creative Flatwork, Inc. gave me some creative ideas on how to add curb appeal to the property. 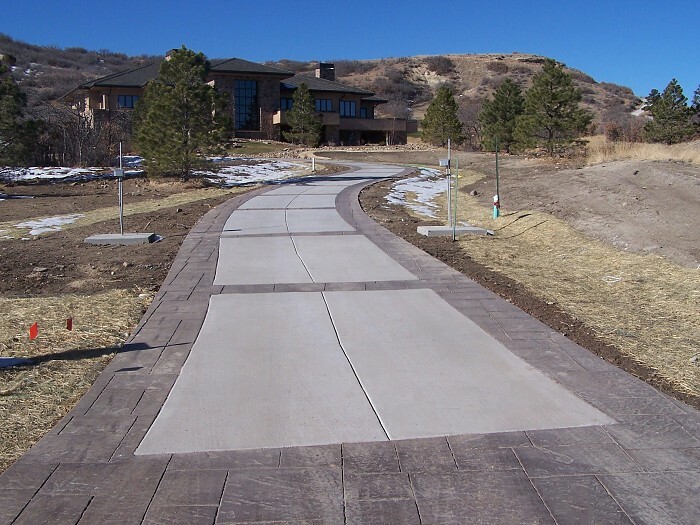 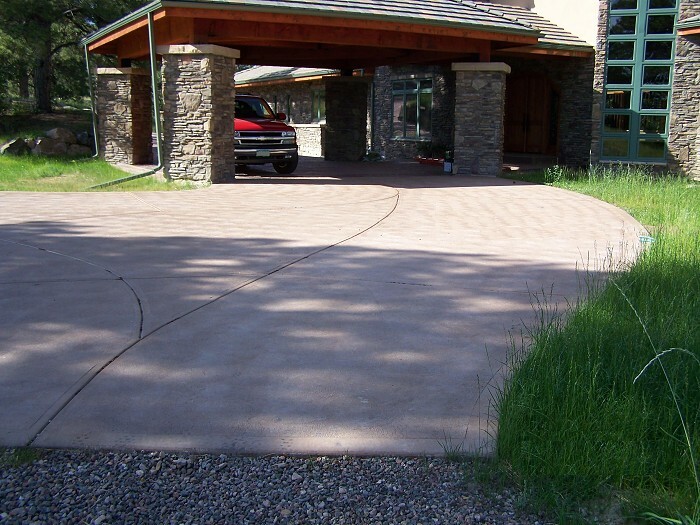 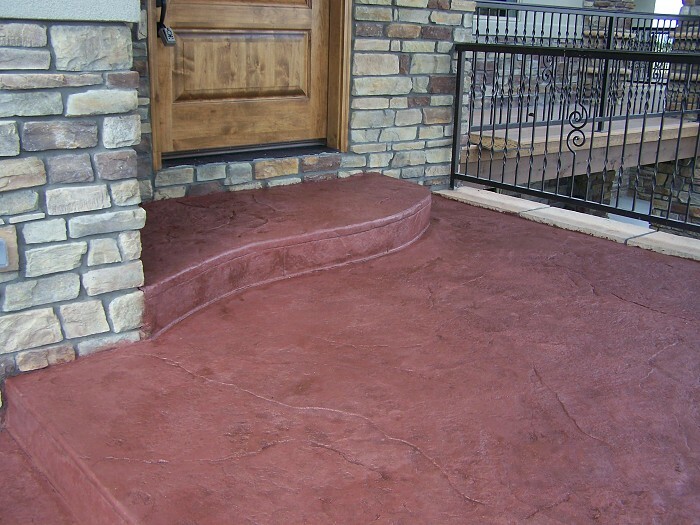 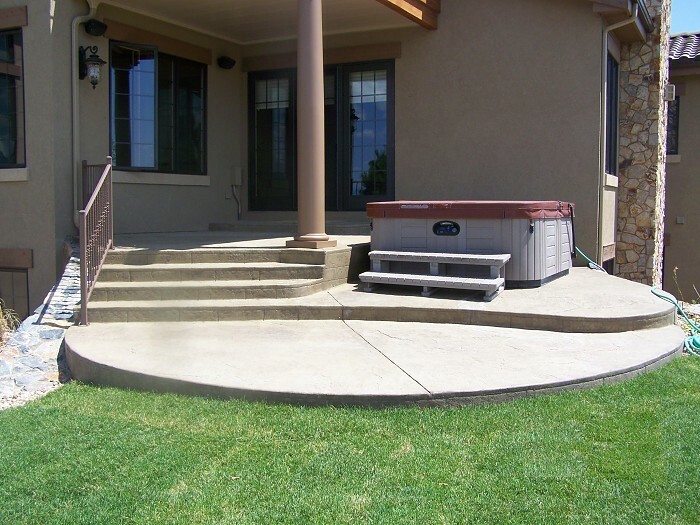 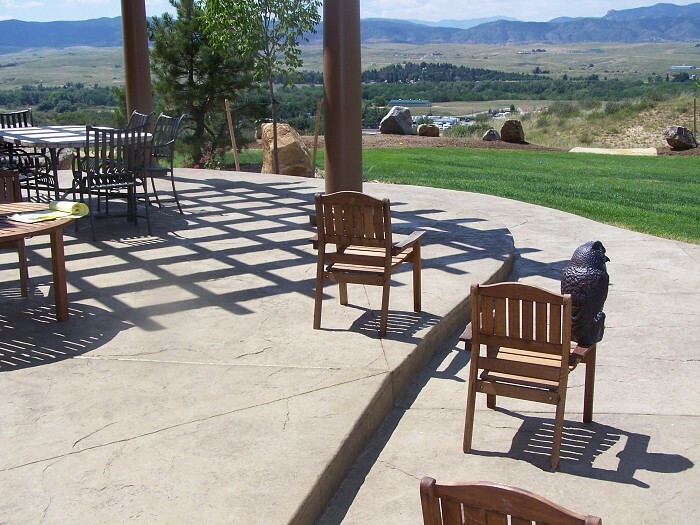 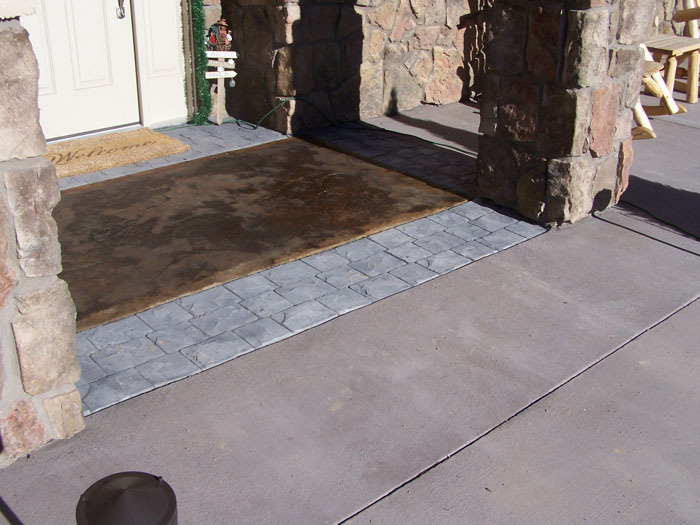 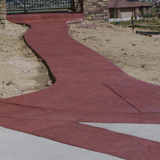 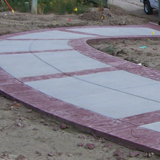 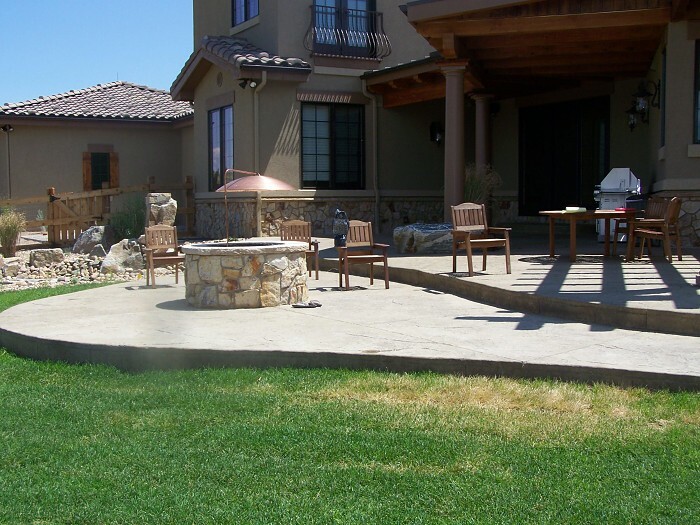 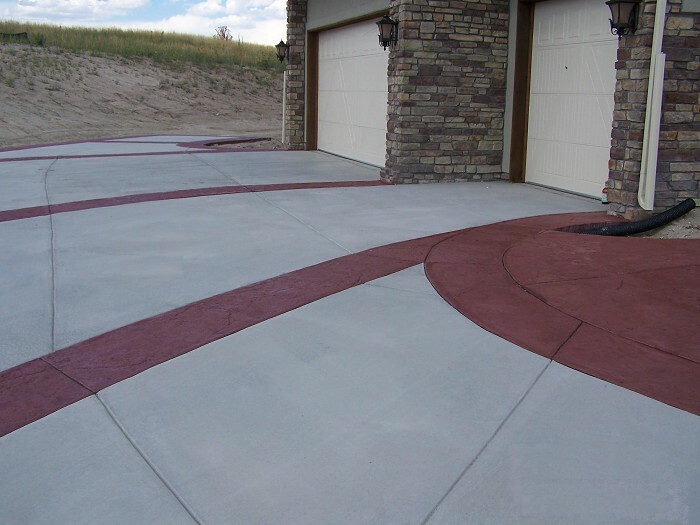 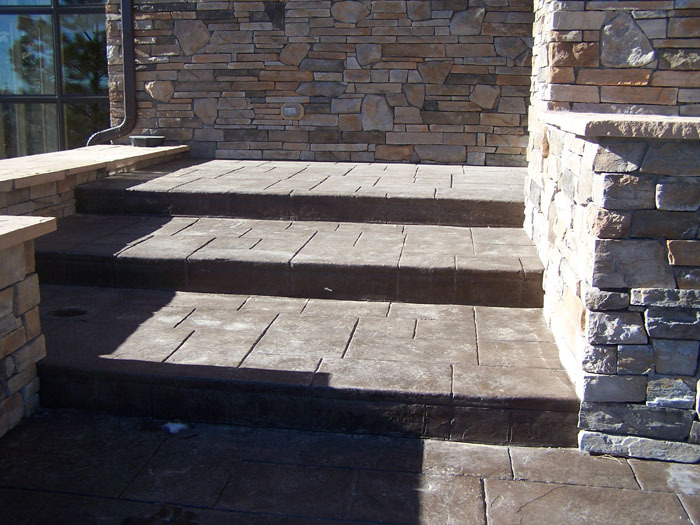 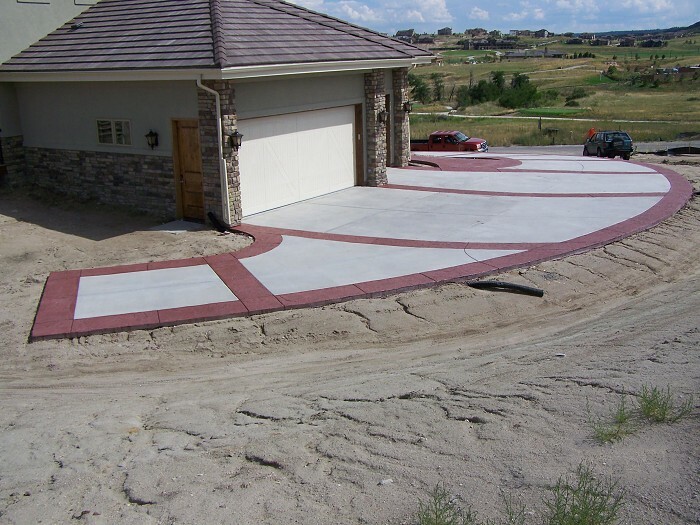 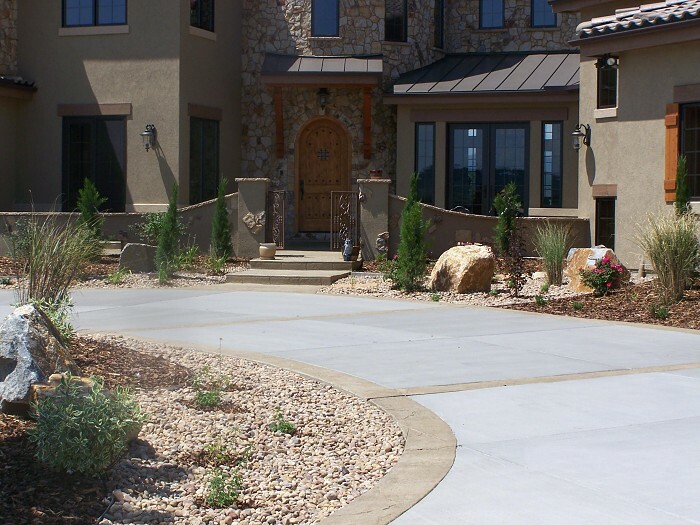 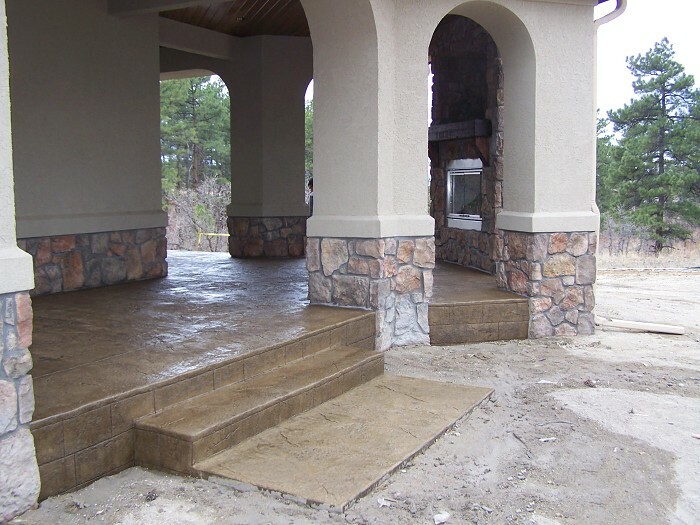 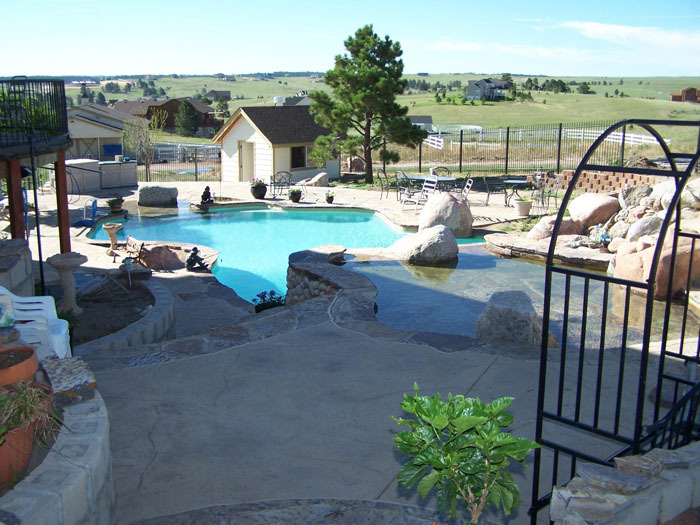 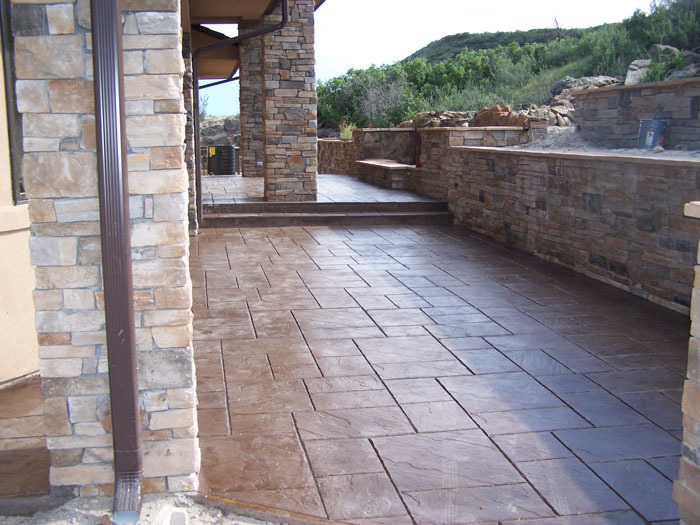 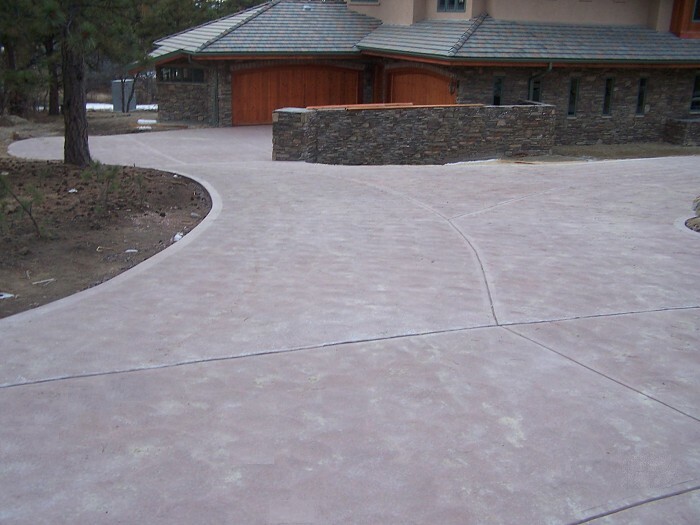 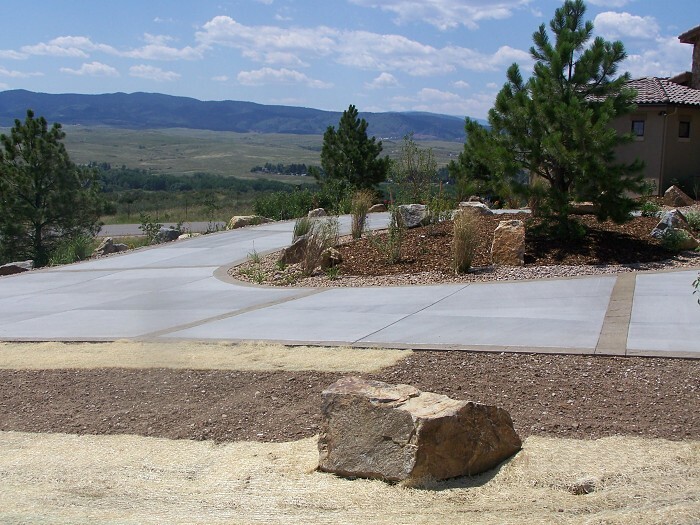 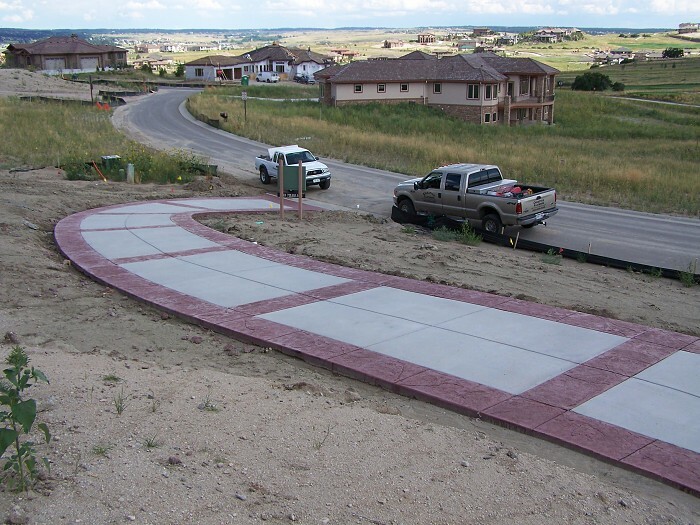 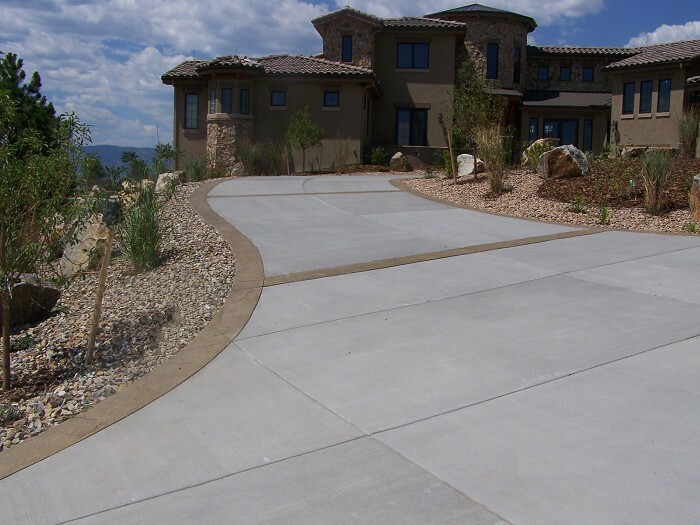 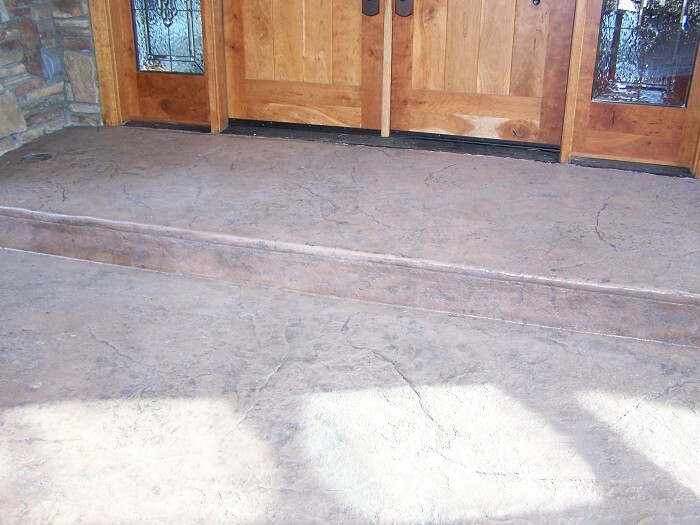 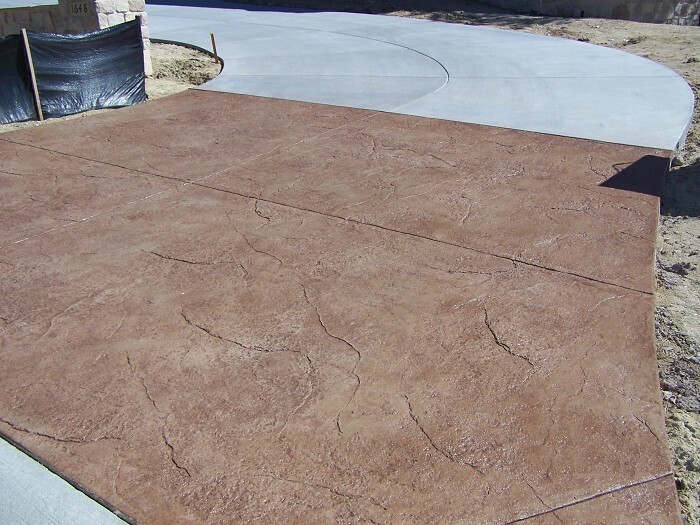 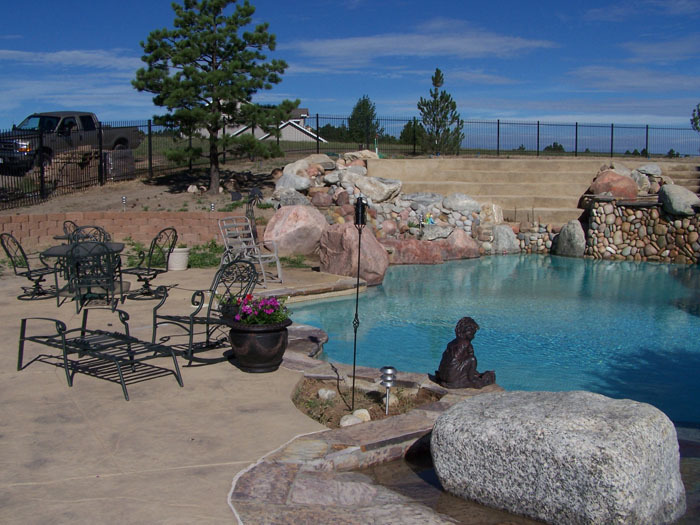 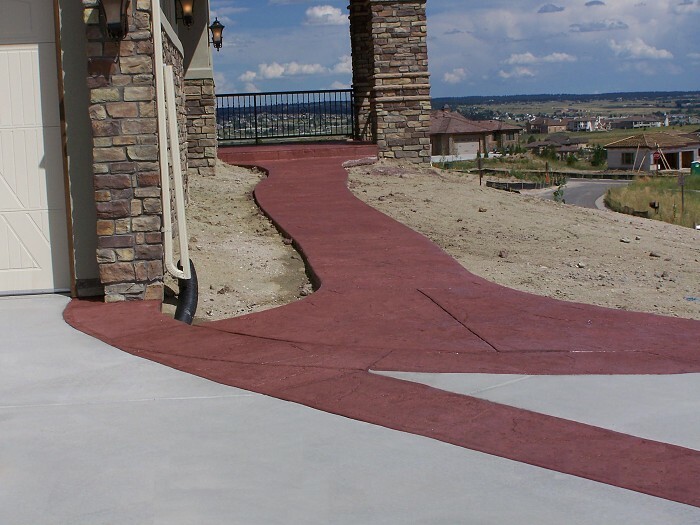 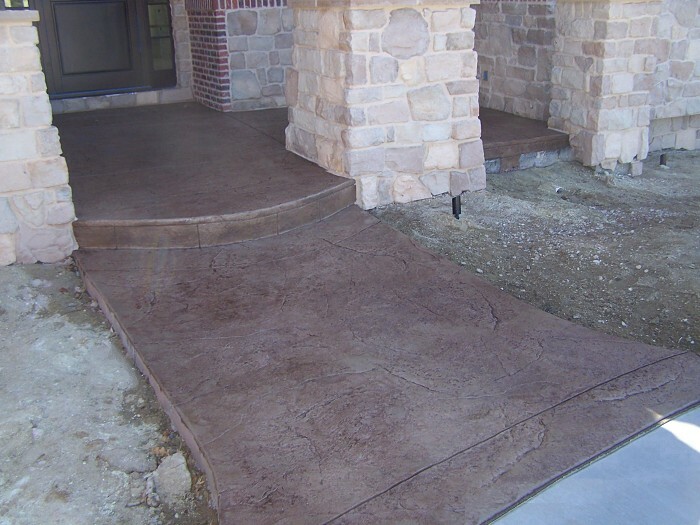 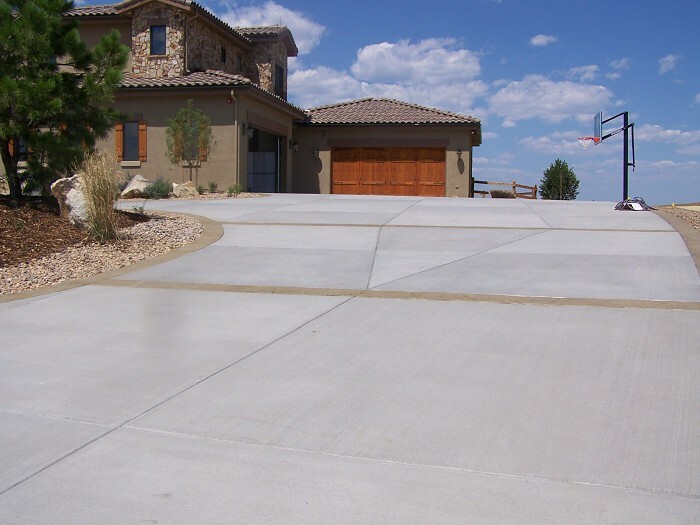 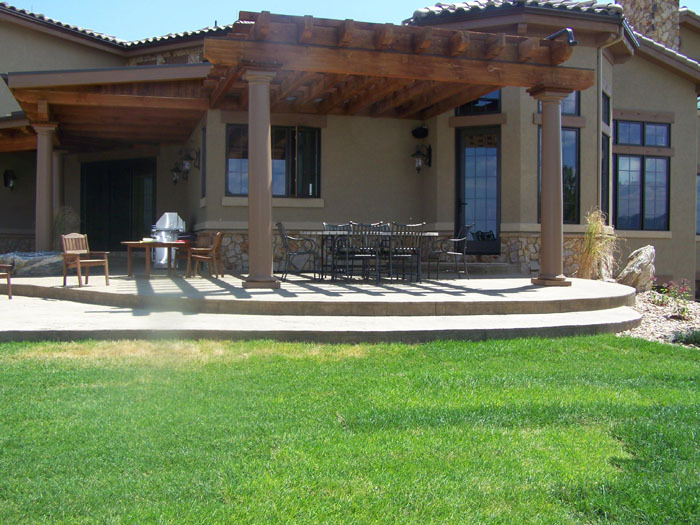 He came in on schedule, in budget, and did an excellent job using colored and textured concrete. 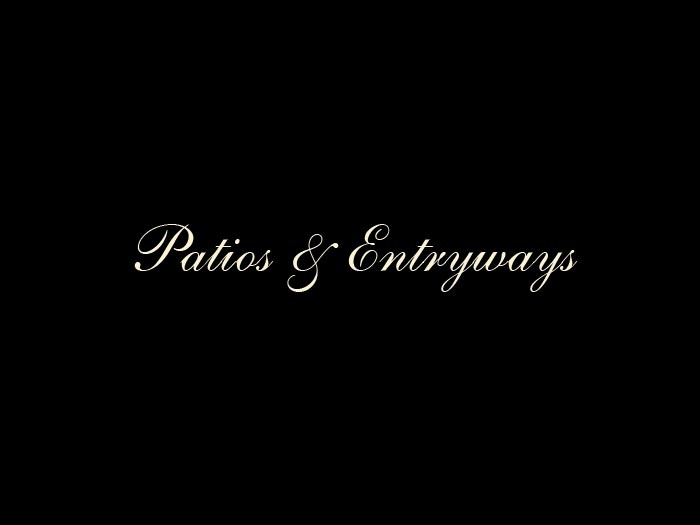  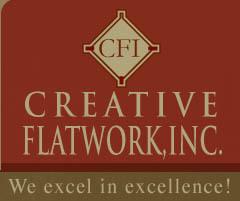 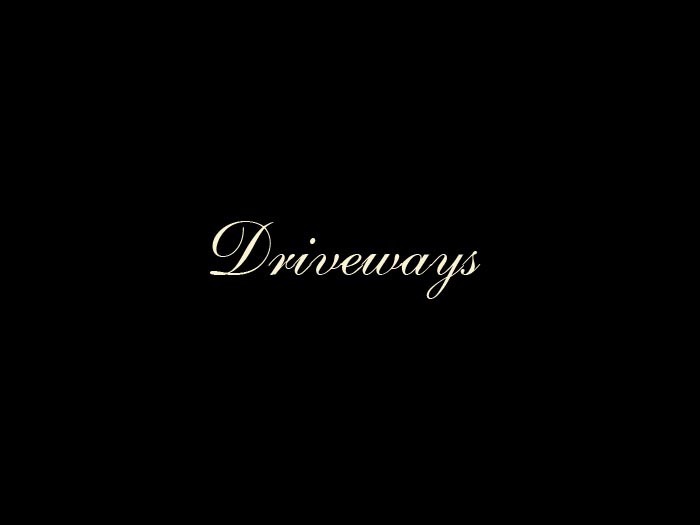 We are very happy with the job Creative Flatwork, Inc did for us. 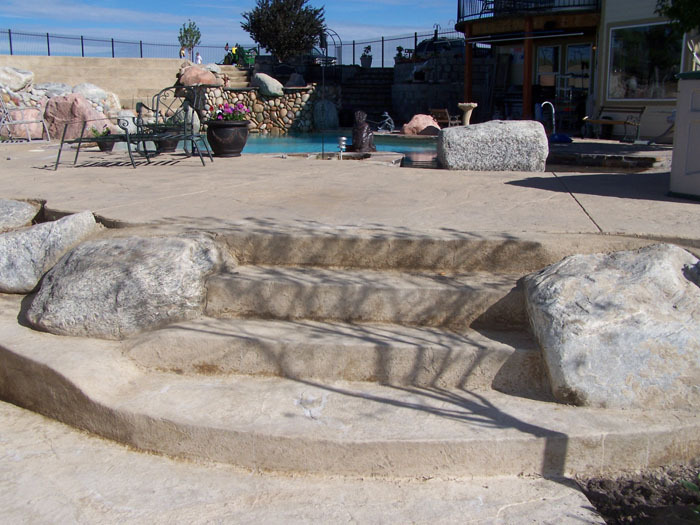 We are planning on using them for future work in the backyard.